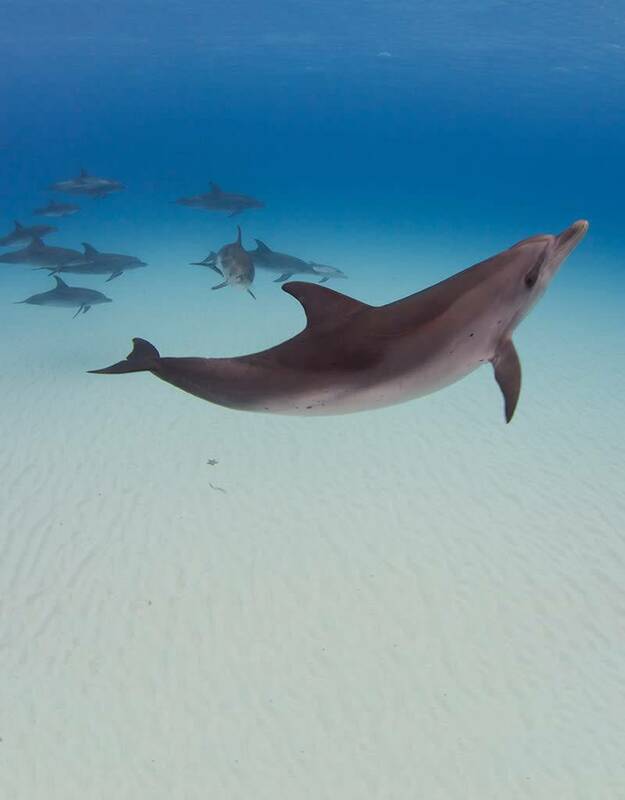 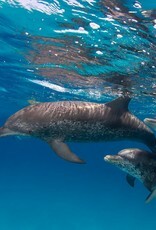 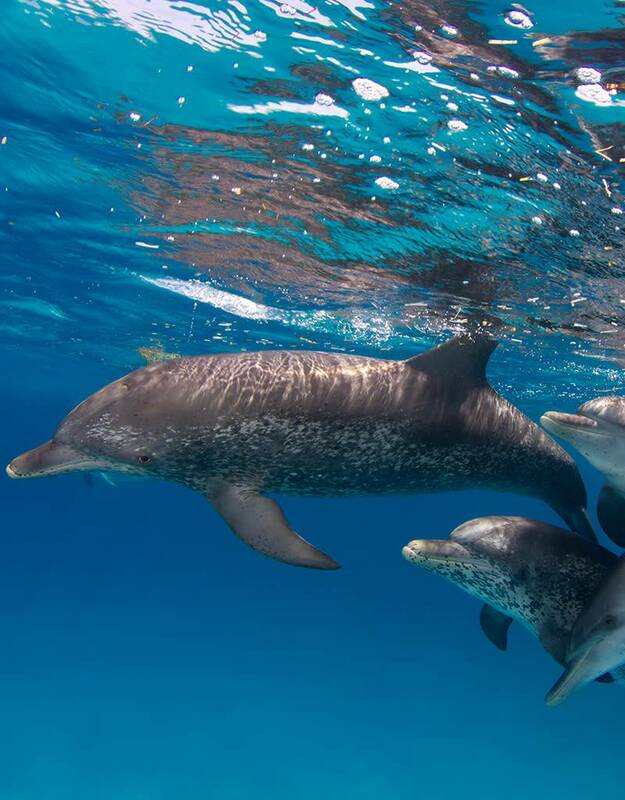 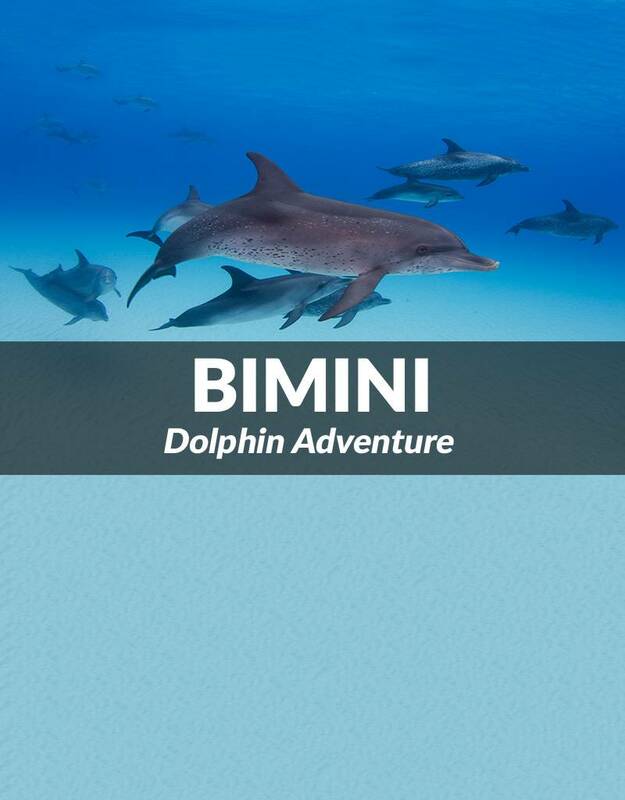 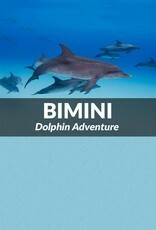 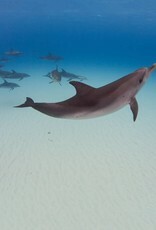 Enjoy the day in paradise…This one day excursion is a fun way to getaway and cool off in Bimini blue waters and experience the thrill of swimming with friendly dolphins! 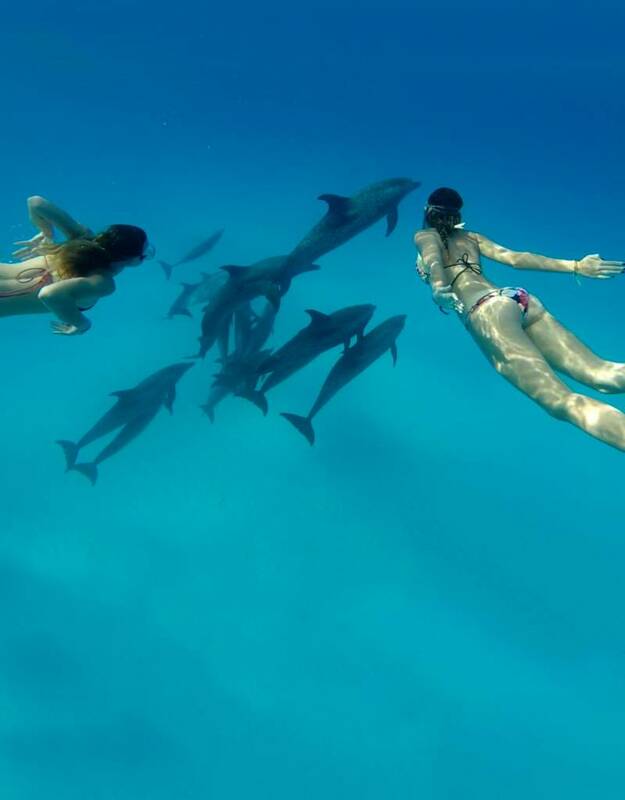 These trips are offered every Friday, Saturday, and Sunday until October…so pick a date and we create the booking for you! 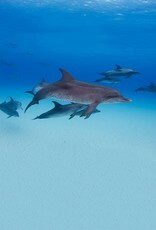 We recommend bringing your own snacks for the boat and something to eat after the dolphin excursion because there is no time to get food before the ferry departs. 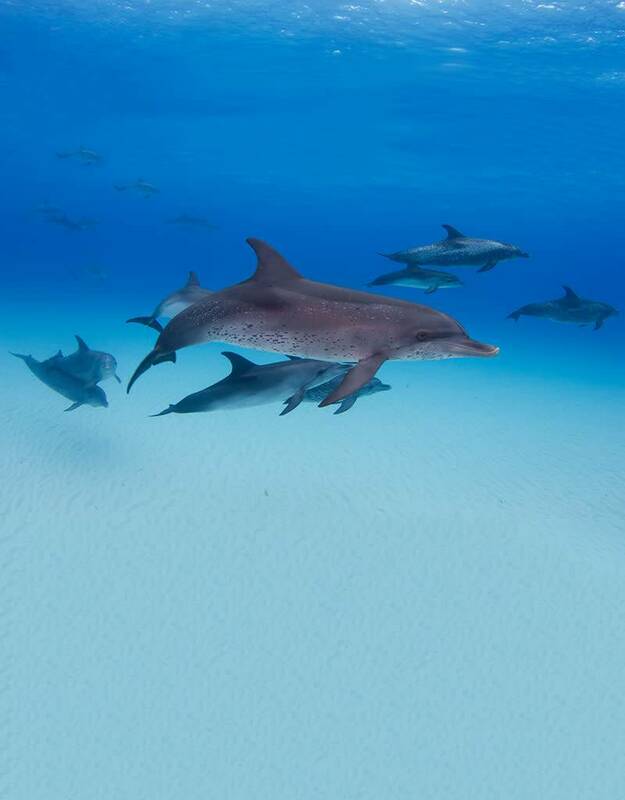 Bring sunscreen, swimsuit, towel, mask, fins, snorkel, and an underwater camera/video camera if you have one because this is an experience you won’t want to miss!